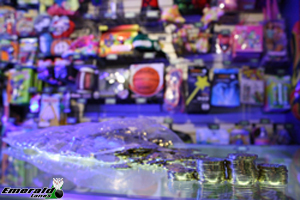 We've got tons of arcade games you can play! 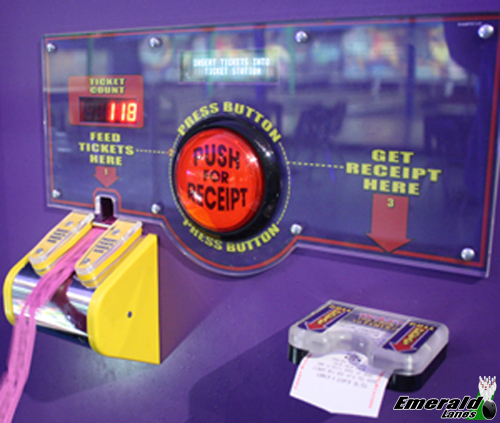 You’ll want to make sure and visit our awesome arcade once you’re done on the lanes. We’ve got a ton of exciting games that your friends and family can enjoy. How about it – Deal? So grab some tokens, earn some tickets and get some great prizes!